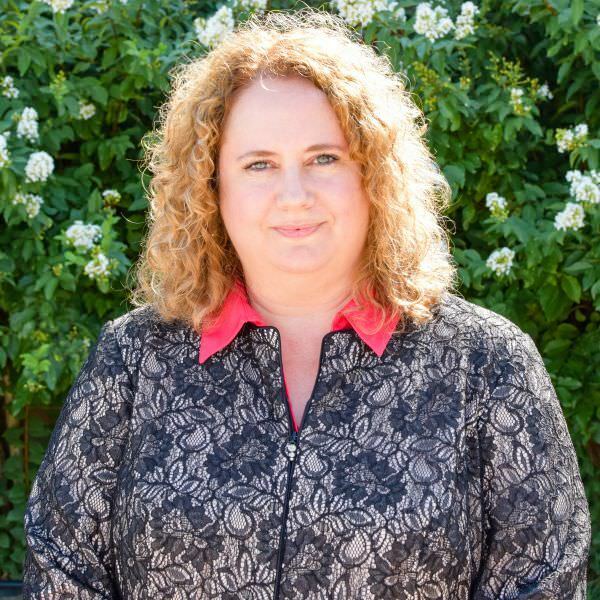 Elizabeth Jones holds a bachelor degree from Oklahoma Christian University in business administration with a minor in Accounting. She went on to take additional hours in accounting at Baylor University. With an equivalent accounting degree, she brings 10 years of experience to Oklahoma Contemporary. Her experience includes public and tax accounting, cost accounting for Commander Aircraft Company, financial statement analysis for companies like Columbia Hospitals and Fox Sports and nonprofit accounting for Epworth Villa. Elizabeth has a great appreciation for art, both visual and musical. She has been in the Sistine Chapel, stood before Michelangelo’s David and viewed the Mona Lisa. In her spare time, Elizabeth enjoys movies and karaoke and aspires to learn how to play the banjo.